Take a deep breath, ﻿and kick off your shoes. 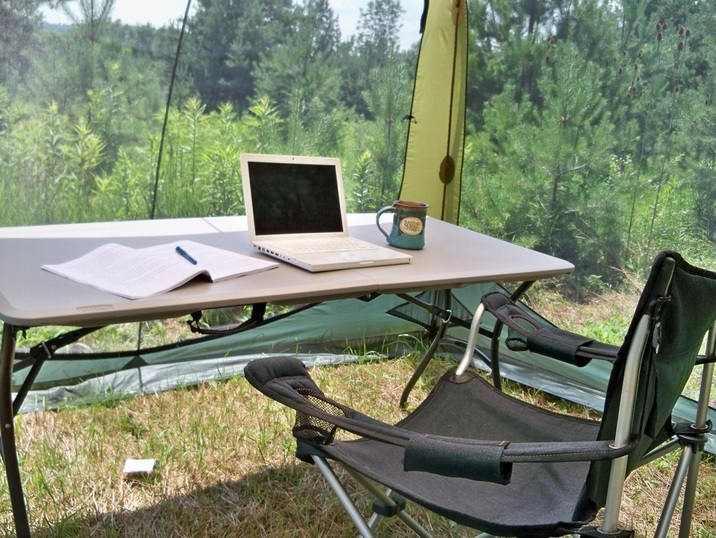 At ﻿﻿A Tent of One's Own﻿﻿ you'll find the ponderings of a mother and writer who teaches rock climbing, creative writing, and women's studies. Join me in exploring the intersections of outdoor recreation, raising kids, reading (and writing) good books, gender roles, and bringing nature and the outdoors more into our daily lives. The other tabs are a portfolio of my writing.